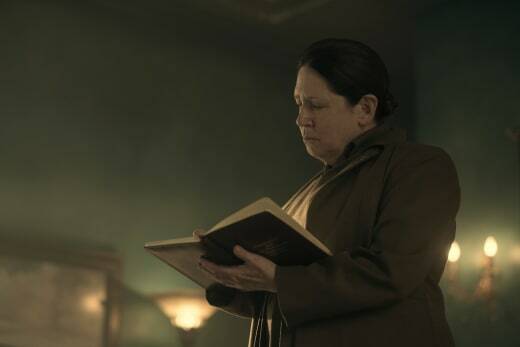 June began this week’s episode a broken woman, having fully reinhabited her role as Offred. Odds are she won’t stay that way for long. 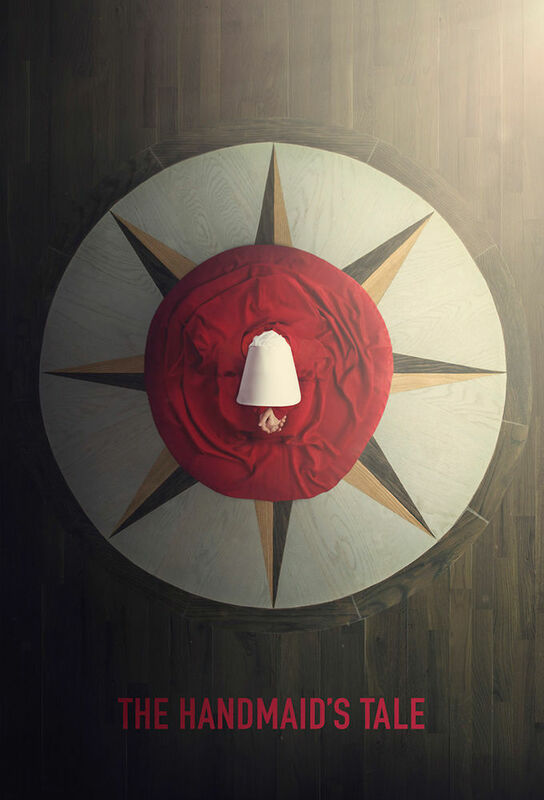 The Handmaid's Tale 2x05 Promo "Seeds"
The Handmaid's Tale Recap: A Newlywed and a Maybe Dead?